Do I have to be an experienced boxer to join Sugarrays? No! In fact most of our members are complete beginners. No - Sparring and competing are absolutely optional. You will not be injured here. We provide personal training with experienced coaches from the time you arrive in the gym. The training is structured and designed to move at your pace. 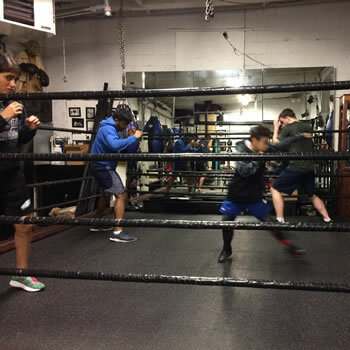 There are many ways that clubs are teaching boxing right now. We have trained thousands of boxers over the years and every one has been trained correctly. Cutting edge training with old school grit. You don't have to spar or compete, its totally optional. The training is structured and we work at your pace. We Guarantee that you will learn to box correctly. 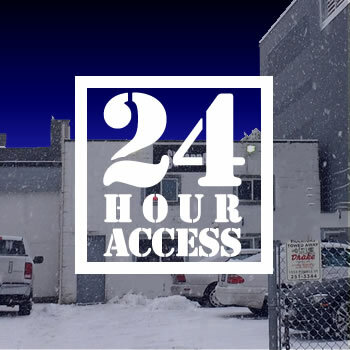 24/7 access to members. Personal instruction with experienced trainers is available Monday to Friday from 2pm - 8pm. Your membership gives you access to all of our gyms. 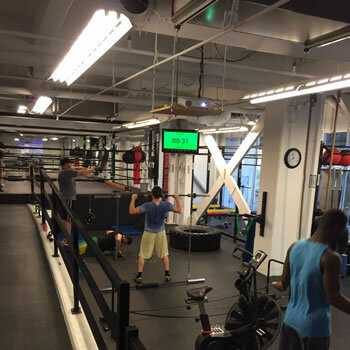 We offer a state of the art boxing gym. There is a strong social aspect to the club and we have become an important part of the fabric of Vancouver. The club is a synergy of high tech training and old school grit. Instruction - Whether you are a complete beginner or an international professional, our training is the best available. No classes or circuits. We promise never to do large classes or circuits where you learn nothing and gain bad habits. This is often done by clubs to make money at the expense of the students training. No hidden charges - Instruction is included. You will not require extra personal training. Trainers - We use only experienced fighters with excellent amateur or professional background. Additionally all instructors are trained by Bob Mcadam who has experience training amateur and professional fighters at international level in Europe and Canada. We have fighters flying in from other parts of Canada and Internationally at their own expense to train for fights. No Boxercise - We do not offer boxercise and promise that we never will. 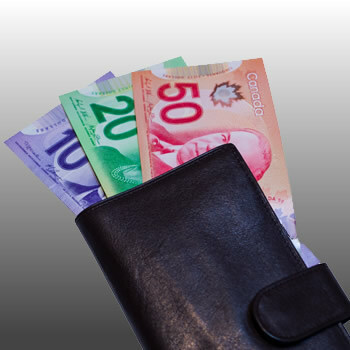 Equipment - Simply, we have invested more in boxing equipment than any boxing club in Canada. No club offers more. We have 80 spare punch bags all brand new. 2 extra training rings spare timers and offer HD Filming in the ring free of charge. 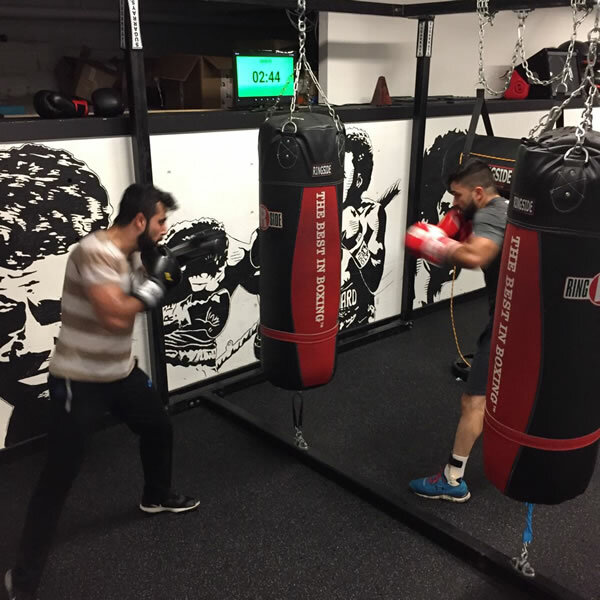 Environment – We offer a state of the art boxing gym. All Sugarrays gyms are professionally cleaned daily. We ensure a safe and hygienic training environment. Shirts, shorts, and/or track pants must be worn inside the gym at all times. Gym attire must be clean and fresh. Clean, indoor gym shoes are mandatory. Sugarrays is a fully Chartered member of the The British Columbia Combative Sports Association. Combsport organized 24 boxing shows last year making it the most active boxing entity in British Columbia. All Sugarrays coaches are listed as officials with Combsport and are regularly involved in boxing shows across the Provence.